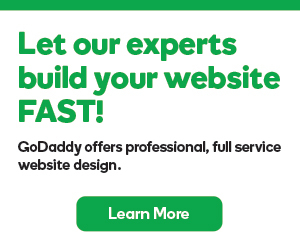 GoDaddy has partnered with Proofpoint to provide the Email Encryption Add-on for Office 365. When the Encryption Add-on is set up, all mail is sent through Proofpoint, where the encryption filters and actions are applied. When you send encrypted mail to users outside of your organization, they receive a link to the message, within Proofpoint. They must create a Proofpoint user, to view the encrypted message content. Your Office 365 inbox filters still function, and all email sent within your organization behaves as normal email, even when encrypted. Users in your organization do not have to log into Proofpoint to see mail, although it is still encrypted. Along with the encryption service, you also get spam filtering with quarantine, message logs, and reporting for admins. How to get my Office 365 emails to cPanel?